GEORGE NEWS - A suspect was arrested shortly after a man was stabbed to death in the CBD earlier this afternoon. 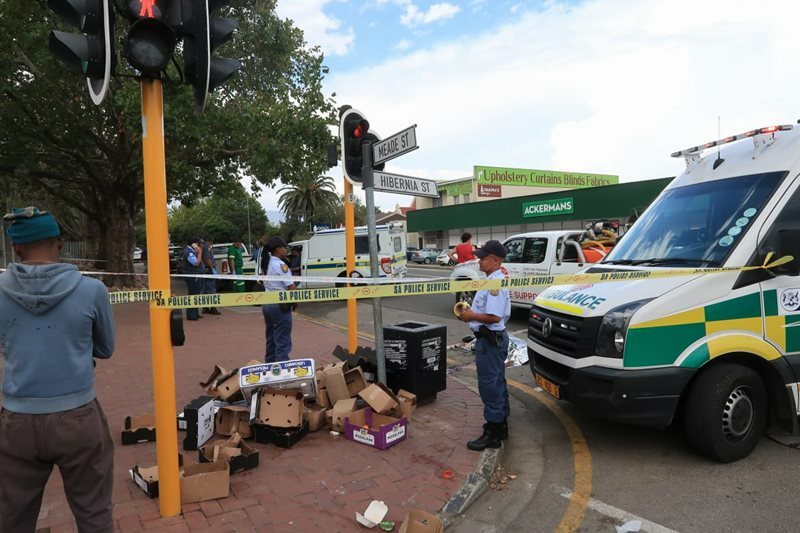 According to the George police communications officer, Capt Nolonwabu Tshengu, George police arrived on the scene at the corner of Hibernia and Meade Streets at approximately 14:45. The victim was declared dead on the scene.